We can supply and fit commercial carpets and flooring. We can offer a large comprehensive range of contract carpets at a discounted price from leading manufactures. 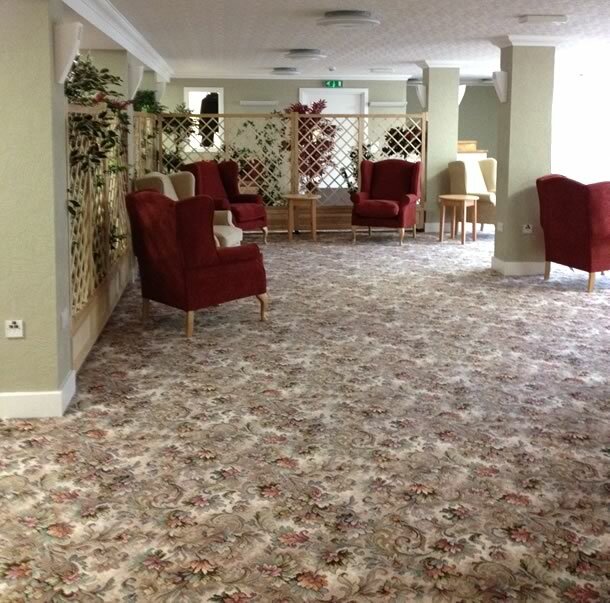 Our carpets and floor coverings meet the special needs in healthcare, schools, hotels, leisure clubs and golf clubs. We also supply Contract Carpet Tiles, Non Slip Flooring, Entrance Matting and Carpet, Barrier Tiles, Artificial Grass, Safety Stair Nosing, and Logo Mats Entrance Mats. If you need any friendly advice or help on selecting your flooring then please contact us without any obligation.